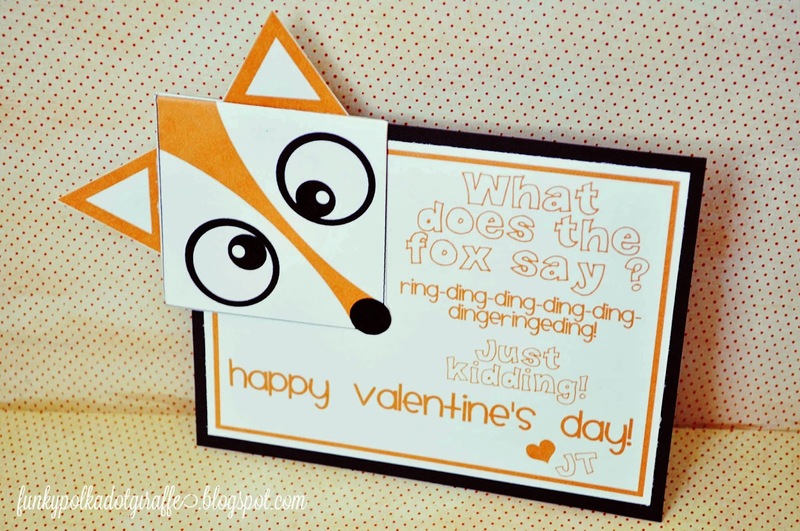 I would need to incorporate it into our Valentines this year. So is the life of a DIY crafty blogger. itself perfectly to being a bookmark. to take all the Reading Counts tests that are required this year. 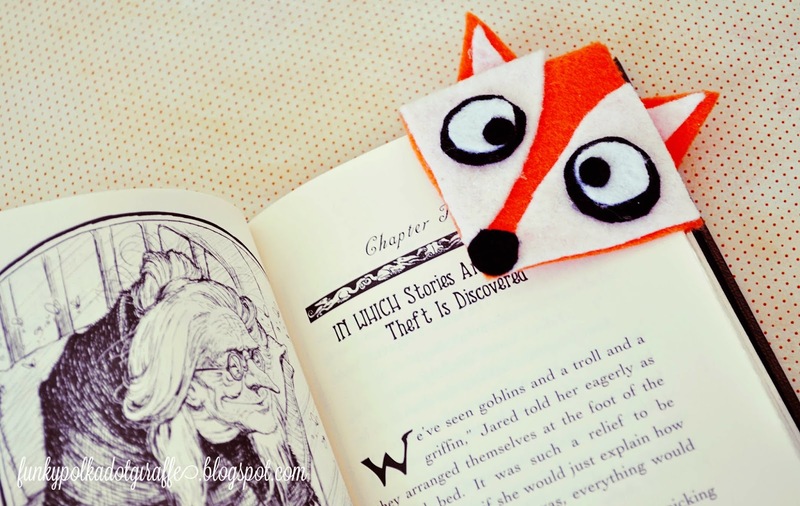 I just think that little fox face is so cute peeking back at you and fits the book corner perfectly. at our school to do less sugar-filled treats for birthdays and parties. 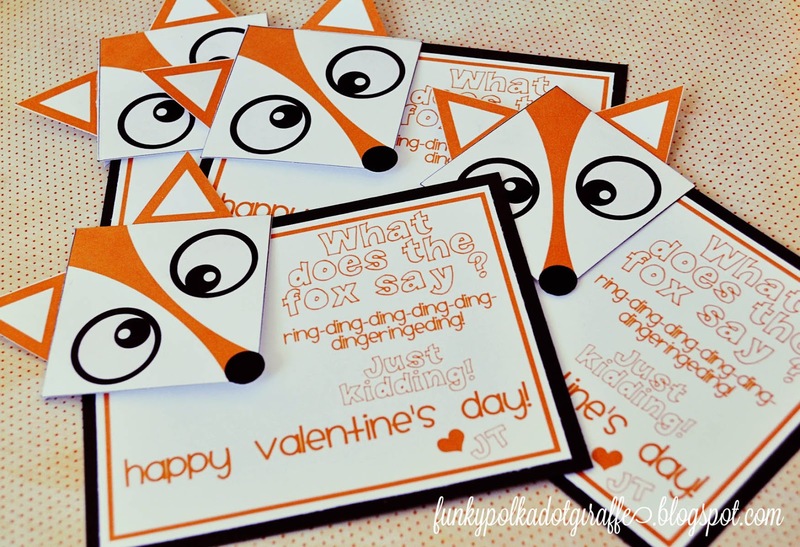 creativity and we've had fun getting creative with non-food Valentine ideas. would love it. However, he did say, "Why don't you just make them out of fabric?" And I thought - "Yeah. Why don't I make them out of fabric?" So I grabbed some felt and got to work. 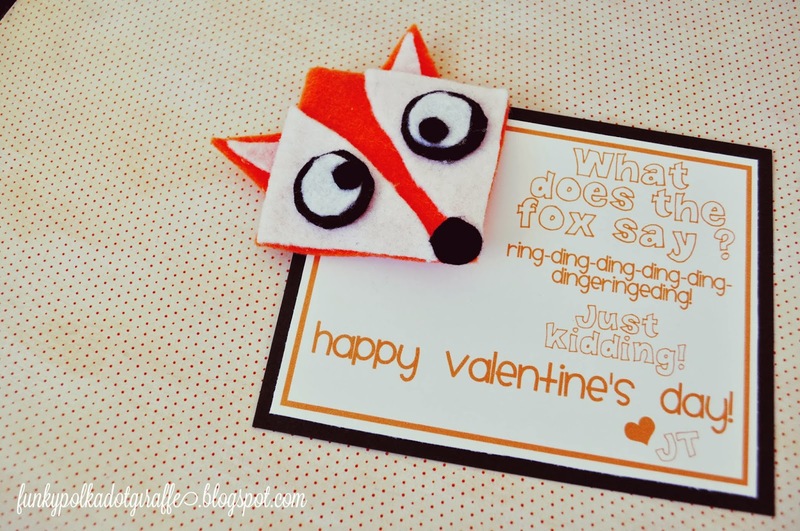 34 of these fabric fox valentines left me thinking of all the sleepless nights ahead. So, I made one, gave it to JT and called it good! 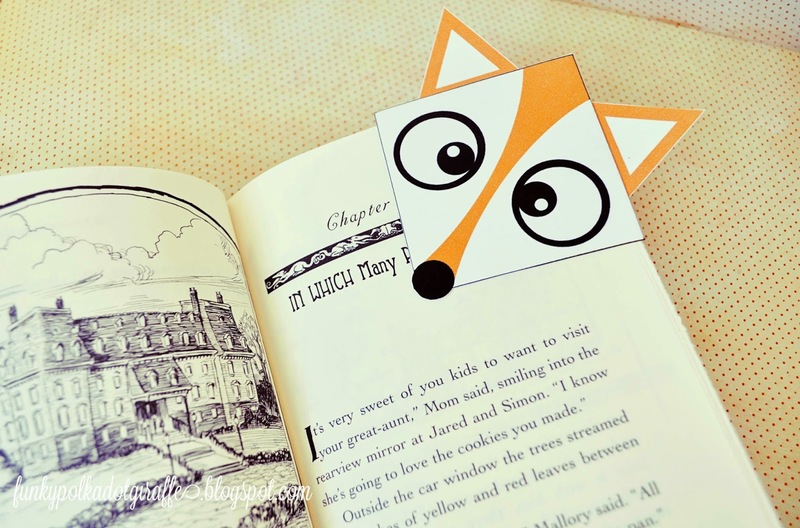 my rad paper version of this foxy bookmark will make some 2nd graders very happy. then you're in luck, because I have files you'll need to make them! a Silhouette Studio print and cut file that will do all the dirty work for you. 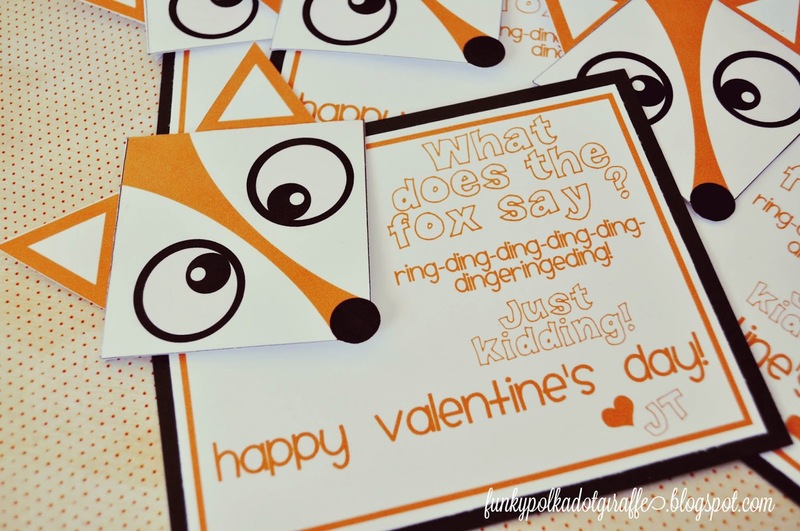 the cutting for you and your fingers won't fall off cutting around the fox noses. 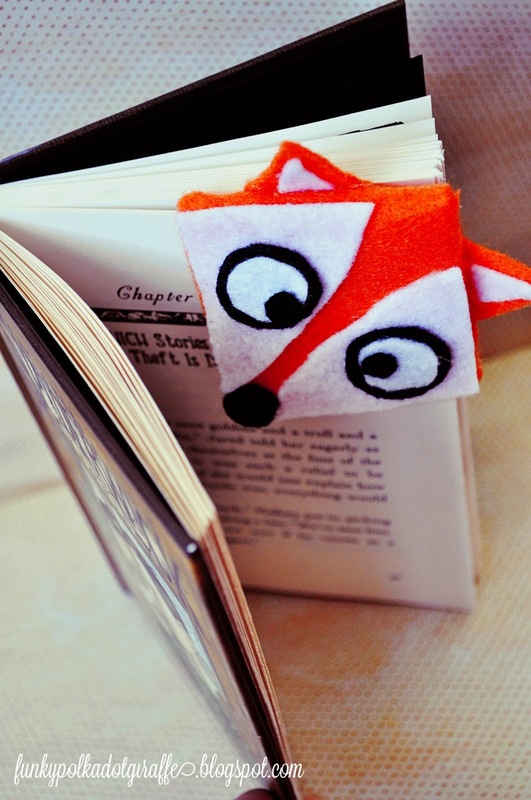 However, only two foxes fit per page, so you'll use more paper. I found this video on YouTube to be most helpful! 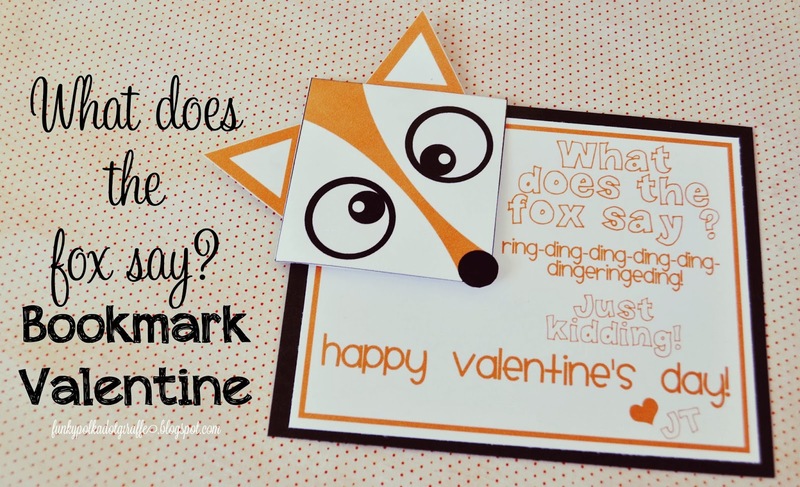 You can get all the files you need for your own foxy valentines in my Google Drive! Seriously so stinkin cute! Yes that song is on everyones head here in our home! 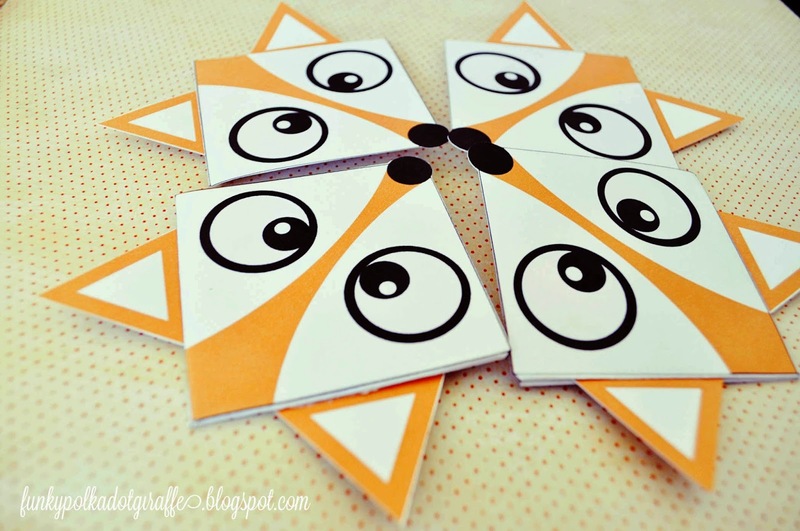 I think I'll make a bookmark just for myself!